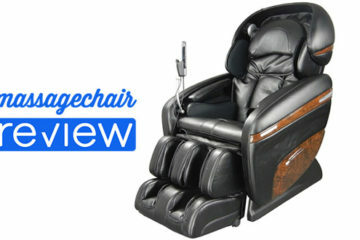 Inada, the brand behind the Sogno Dreamwave has just announce a new product, the Inada Flex 3s massage chair. 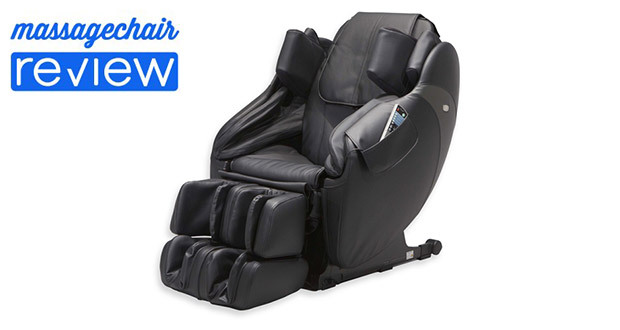 Inada has designed many of their massage chairs to focus on very specific therapeutic practices and the Inada Flex 3s is no different. This chair has been designed for improved flexibility, posture, and restoring the body to its natural form with improved posture. Inada teamed up with Tadashi Kaneko, the celebrity sports fitness expert who has focused his career in stretching techniques. The chair itself has a modern and subtle design but still fits into the minimalistic lines of other chairs made by Inada. Check out the features of the Inada Flex 3S. 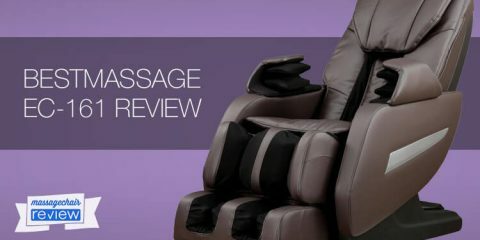 Many rollers on massage chairs go up and down, but a newer feature that has been added more recently is allowing the rollers to go in and out. Inada has utilized multiple airbags to move the rollers forward and back allowing for a 3D movement. 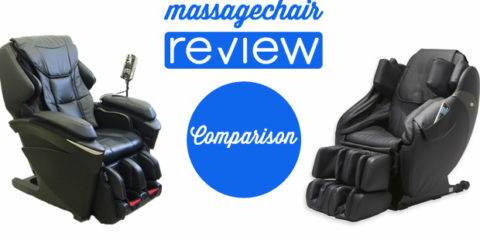 This allows you to increase or decrease the depth of the massage. This means you can adjust it to be less or more intense with the push of a button. So, it doesn’t matter how sensitive or tough your family members are, there is enough flexibility with the 3D rollers to accommodate everyone. Like the Inada Sogno Dreamwave, the Inada Flex 3S is full of airbags that work their way from the upper body to the feet and calves. Used in conjunction with the massage rollers, the airbags contribute to a very soothing and therapeutic, full-body massage. Shoulder airbags and 3D roller technology are used simultaneously to pull the shoulders back and push the chest forward, which is the exact opposite of what most of our postures are like. This feature is great if you have poor posture and wish to correct it. to help restore the natural S curve of your spine. The shoulder airbags and 3D roller technology that works on your posture in the new Flex 3S are also used to create stretching programs that leave you feeling limber and stretched. This is great for athletes and weekend warriors alike before and most importantly, after a work out. Stretching and posture correction aside, this chair has a great roller massage from top to bottom. The 3D roller will work over your back, lower and upper, while the airbags give your arms, calves, shoulder, and feet a compression massage. 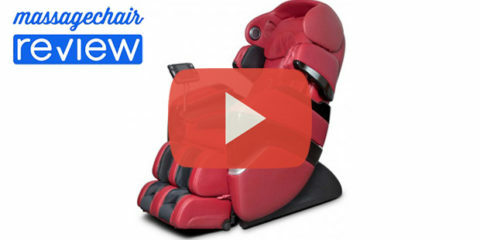 The Inada Flex 3S has all the typical programs that you would expect in a massage chair, but also including a warm up and a cool down program to use before and after some of the more elaborate stretching and posture programs. Inada has one of the most sophisticated body scans in the industry which uses a network of infrared lights in the back of the chair to map out the shape of your back. It will then match your spinal shape to a database of over 150 postures to find the most optimal match. This body scan is not just about figuring out where your head and shoulders are at, it is about finding the proper positions for the best massage possible. The Inada Flex 3S airbags inflate to the front of your shoulders which will pull you back into the massage chair to the proper posture. Then it facilitates a more intense stretch as the shoulders are held in place while the chair back reclines and the ottoman drops. 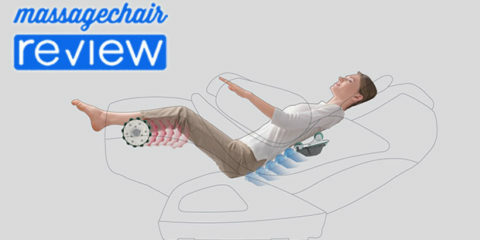 A couple of the airbags with clever use of the roller system and you have a stretch program that is truly great. If you have ever had a hot stone massage, you know the benefit of having heating elements in the feet and hands. 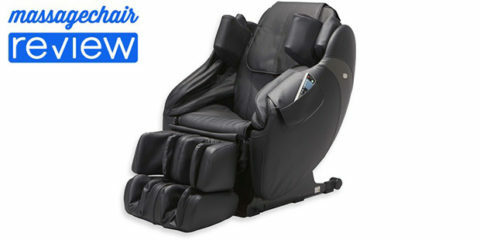 It is one of the most soothing experiences to be had in a massage chair. It loosens up the muscles and tendons for a much better overall foot and hand massage. When it comes to design, “if it ain’t broken, don’t fix it” applies to the Sogno and Flex chairs. 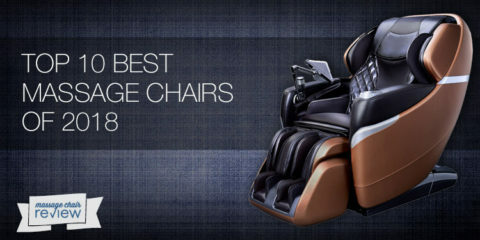 Inada changed the whole massage chair marketplace when it introduced the revolutionary design of the Sogno that elicited copycats all over the place. The Flex 3S draws on that winning design in many ways. The Inada Flex 3s is currently available for purchase online. 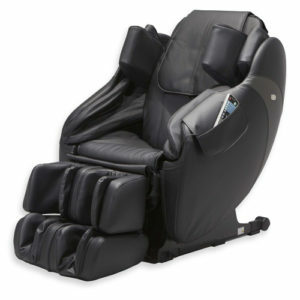 If visitors want to browse a wide selection of massage chairs or want to learn more about specific features, they can contact the massage chair experts.